Refresh or repair your favourite and treasured Wood Bros furniture today! 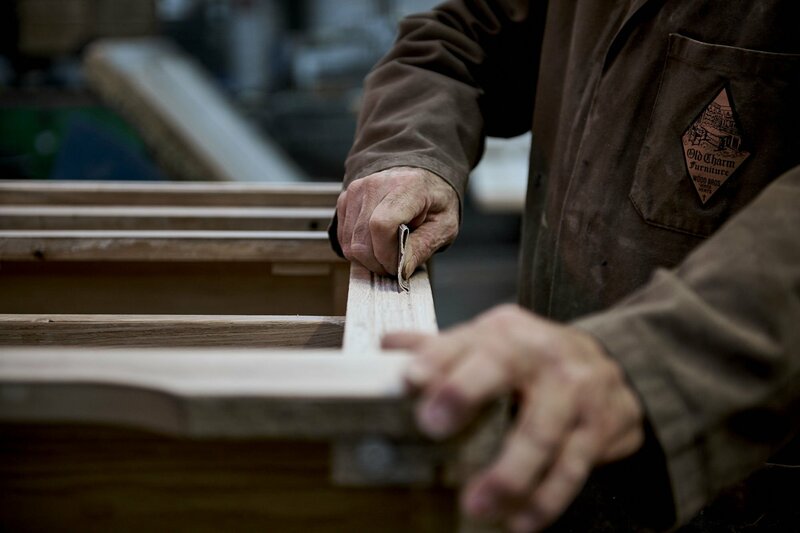 Wood Bros has been making quality cabinet furniture and upholstery for over 90 years. 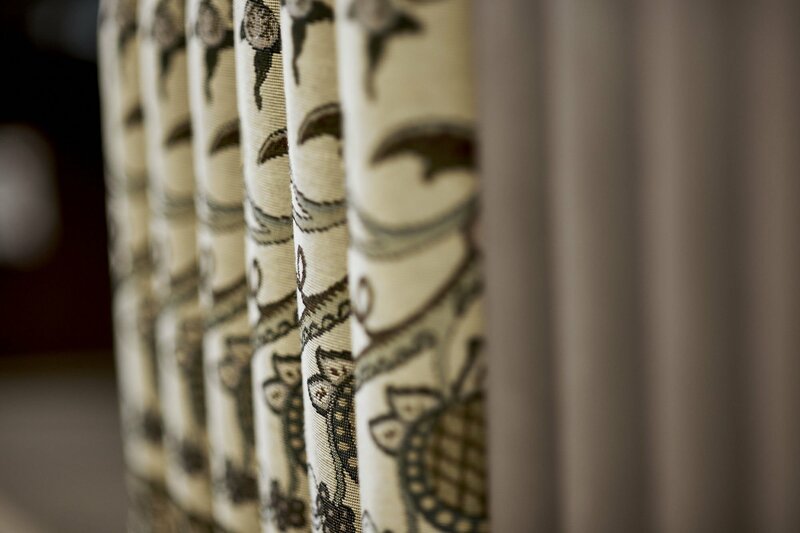 Based in Ware, Hertfordshire, we are a family run company that is prepared to go the extra mile for its customers. 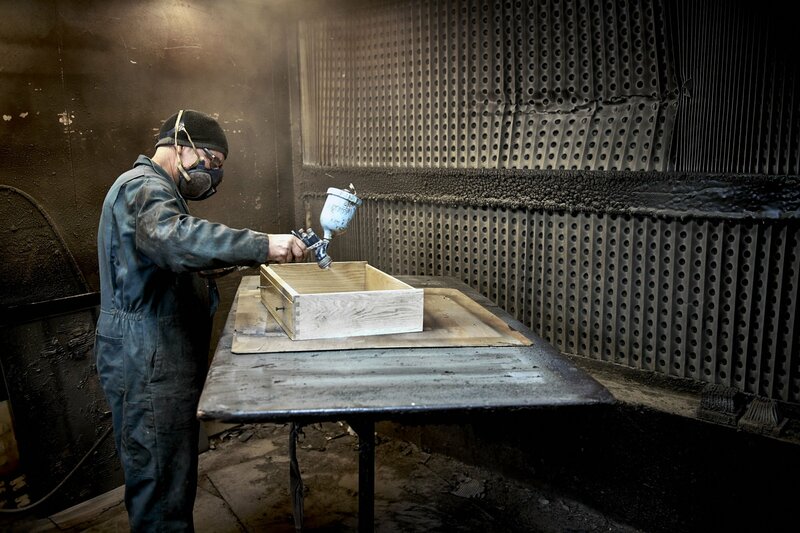 Wood Bros furniture is well known for its durable build quality and every care is taken in our manufacturing process. However, even the most stalwart design is prone to wear and tear over time and could possibly benefit from a refurbishment makeover! 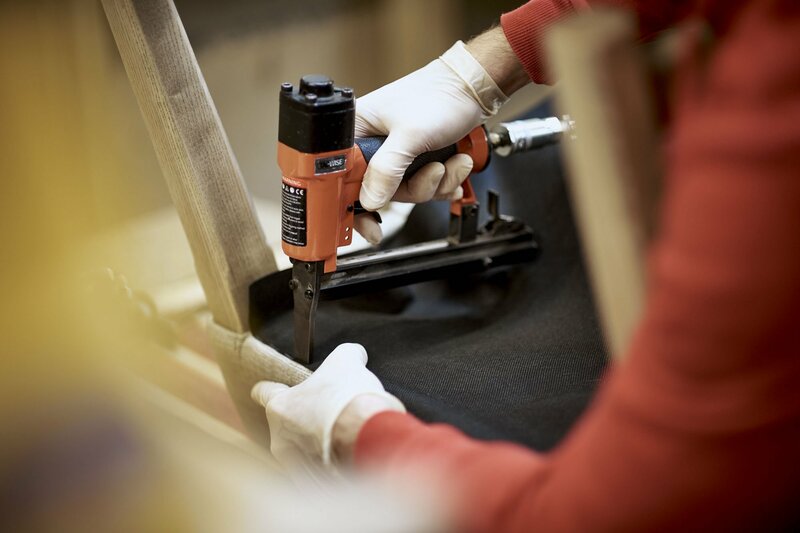 By re-polishing cabinet and refurbishing dining chairs you will extend their life span and maintain the beauty of the materials – as well as being environmentally mindful and saving your pennies! We are also aware that sometimes accidents do happen. That water leak from the upstairs bathroom, dumping gallons of water on your beautiful dining table in the downstairs dining room, causing staining and discoloration. That accidental tear in the fabric seat of your favourite dining carver chair. Contact us today to discuss the alternatives for repair. To begin the process we will need to identify your furniture and usually ask for a photograph of it to help us. Our records go back 90 years so we are reasonably confident that, if it is made by us, we will find it! * PLEASE NOTE: The repair and refurbishment service is only available throughout England and Wales. Unfortunately we are not able to offer this service in Scotland, Ireland or the Channel Isles. 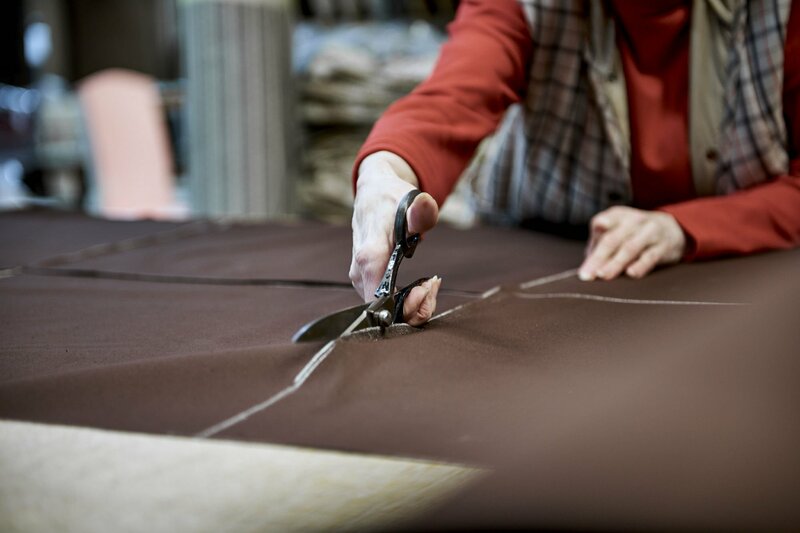 Our fabric swatches are constantly updated to keep them fresh and current. For our current swatch go to our fabric listing page. 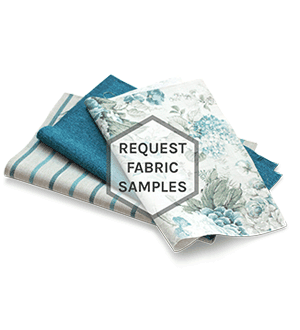 Up to 5 free fabric samples can be requested from us at any one time.